Opportunity is knocking!! 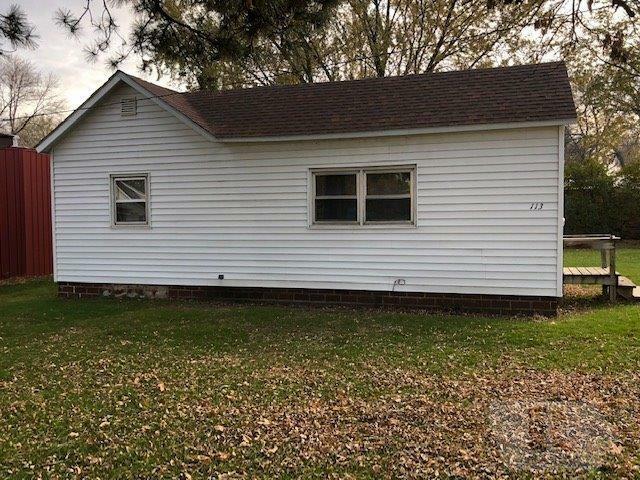 Whether you want to buy your first home or you are looking to make an investment property out of this dwelling, the opportunity is here. 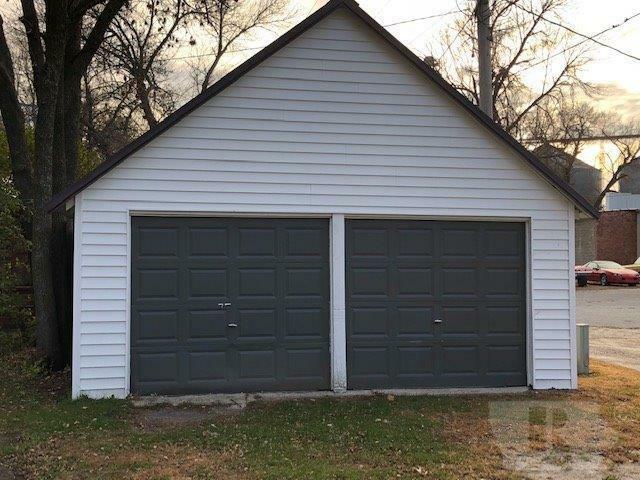 Nice vinyl siding on the home and two stall detached garage. Majority of the New Roof was done in 2016. 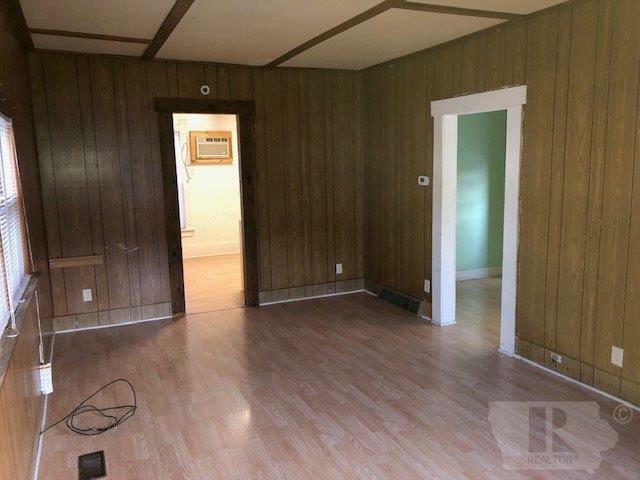 Home has been insulated and has laminate flooring throughout. 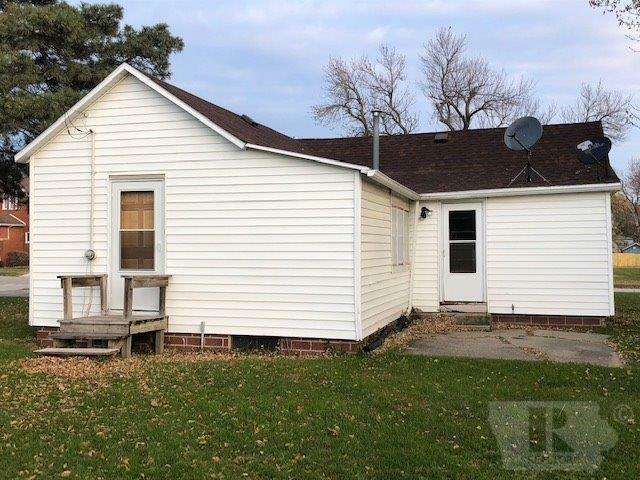 Listing provided courtesy of Joseph Dickman of Jaspersen Ins. & Real Estate.